Amazon patents taking photos against white backgrounds - whatever next? Some thought it was an April Fools joke. But it’s true. 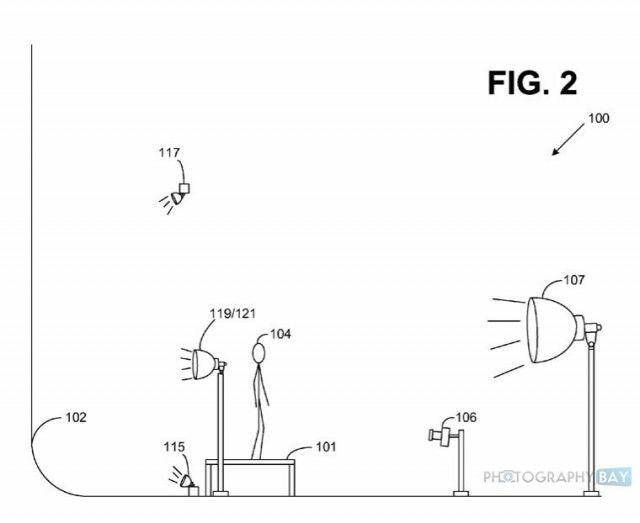 Amazon Technologies, Inc. (a subsidiary of Amazon.com, Inc.) has patented the common photography studio setup for photographing subjects on a true white background which results in images requiring no post-production. I am a big fun of Amazon but - seriously? Have you just patented one of the more popular high-key lighting setups, a method that any budding or expert photographer would use regularly in the studio? Sure, Amazon have made the patent very specific, but the general structure illustrates the same method photographers have used for many years to get that seamless white background look.